Motorcycle trip to France, video – Music. Lifestyle. Travel. 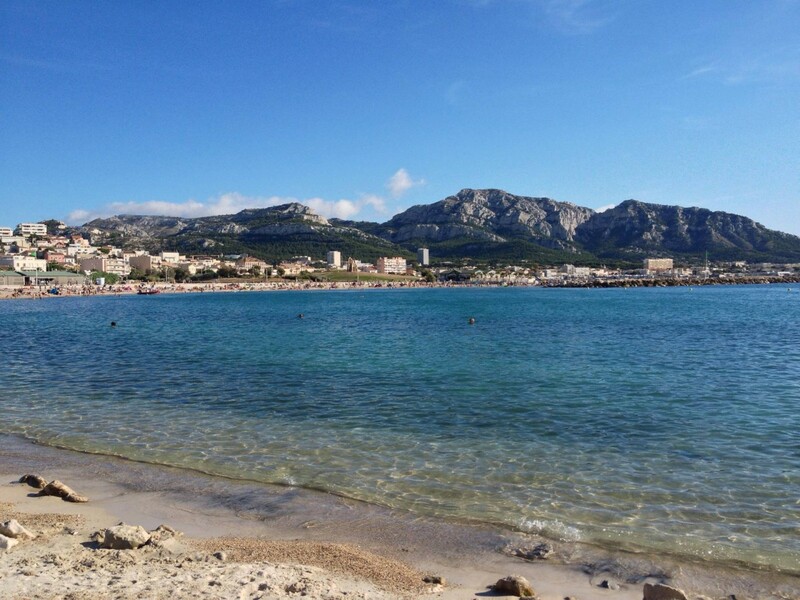 Destinations included Castellane, Saint-Mandrier-sur-Mer and Marseille. 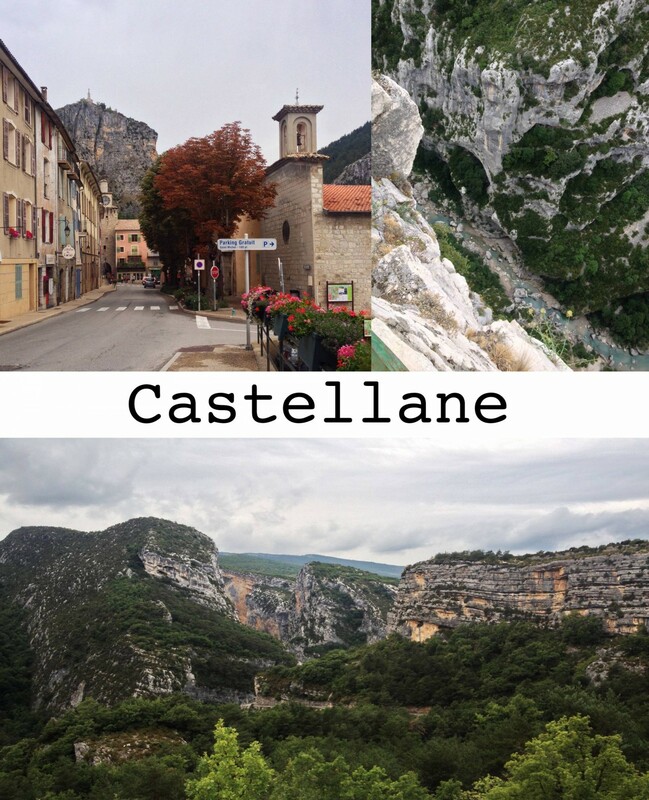 Castellane is a medieval city located near Gorge du Verdon – one of the most beautiful river canyons in Europe. 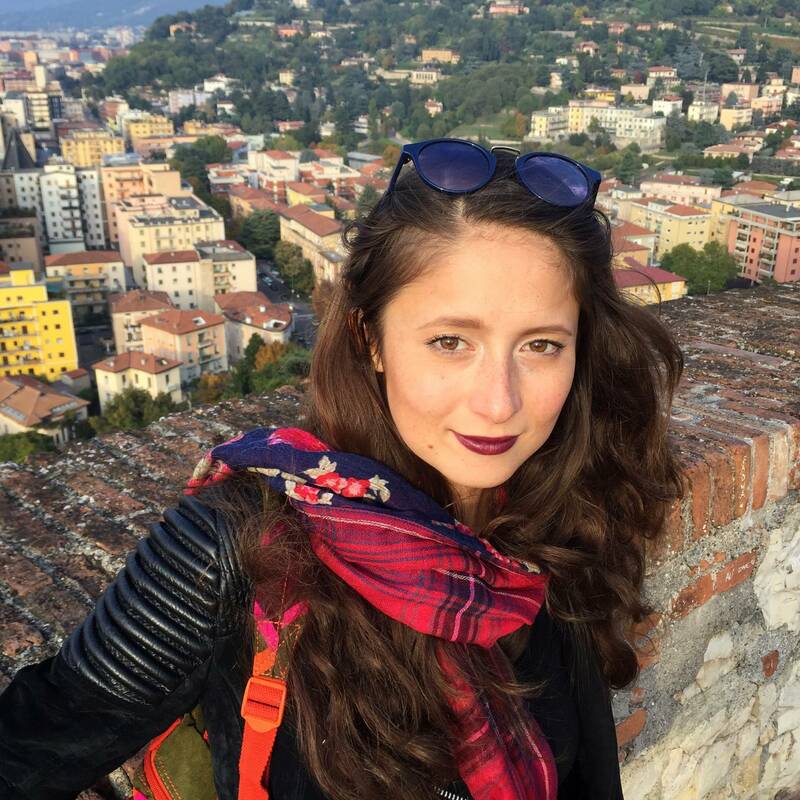 The tourist office is located in the city center, during high season they invite some volunteers who speak English perfectly, so it was easy to get some tips on what to see and what to do. The city offers many activities, such as canyoning, horse riding, climbing, paragliding, etc. Unfortunately, it was raining basically all the time during our stay and the only thing that we managed to do is to ride through La Route des Crêtes, it is how French call an itinerary connecting the peaks of the mountains. This one in particular is D23, it is an absolute must-see if you are in that area! Breathtaking panoramas, best views on the canyon and majestic vultures flying freely (you’ll see them in the video below, I was very impressed by them). However, halfway through the route it started to rain again, we continued to stop in panoramic points, because it was so difficult not to, and then we rushed back to the hostel. You can find more information on La Route des Crêtes and Castellane in general here. 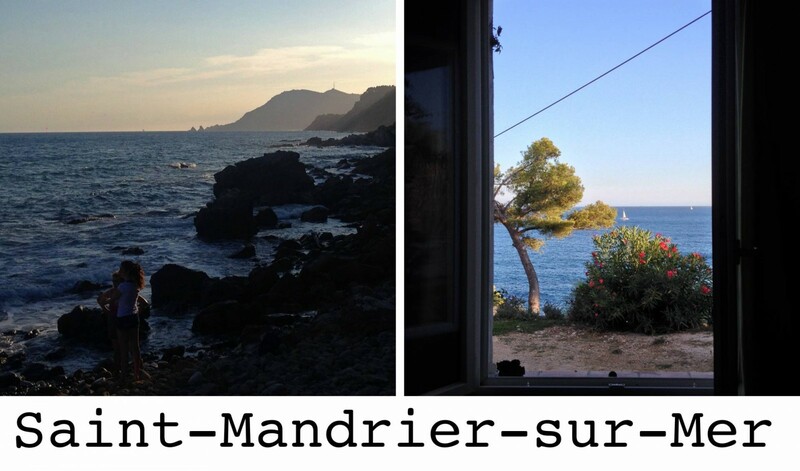 After Castellane we headed 150 km South-West and reached Saint-Mandrier-sur-Mer. It is a commune, located on a semi-island and it belongs to Provence-Alpes-Côte d’Azur region. The best thing here was that we lived literally by the seaside. I booked this room on Airbnb, and it was priceless to wake up with the sea view (see the picture above on the right). There was no need to go to a fancy restaurant for dinner, we cooked something simple and tasty and served it in the garden, drank wine and admired the sunset and the sea. When you travel on a motorcycle, it is quite easy to move around, it takes less time, because you can surpass any traffic and park wherever you want. Thanks to that we would go somewhere new every day. For example, Îles du Gaou was a nice place to visit, there are two small island, connected by a walkway. It feels like some kind of a park, with very beautiful nature, there are a few beaches, though they are quite small, hence full. There is even a gate that opens these islands every morning and closes them for the nighttime, which is somewhat peculiar. Another place we chose to visit was Porquerroles island, major part of which is a national park. For a number of conditions that combined together that day, unfortunately, my impression of the island was not so great. First of all, strangely there is only one ferry a day that goes there and brings you back for 24 Euro per person, and you need to buy tickets like a week in advance, otherwise you will not find them. Furthermore, during high season the island is full of people, that’s a common thing, but worse than that – it is full of yachts and boats of various kinds and dimensions that stay SO close to the beach, it felt like I was swimming in a yacht park… Which is absurd, since it is nature conservation area and all. We attempted to find a beach that wasn’t full of people and yachts in front of it, and we found one. Probably it wasn’t so popular because the bottom of the sea was covered with algae, so the colour of the water was dark, not blue. However, after I looked in the middle of algae while I was swimming, I found out that the sea bottom was full of trash. 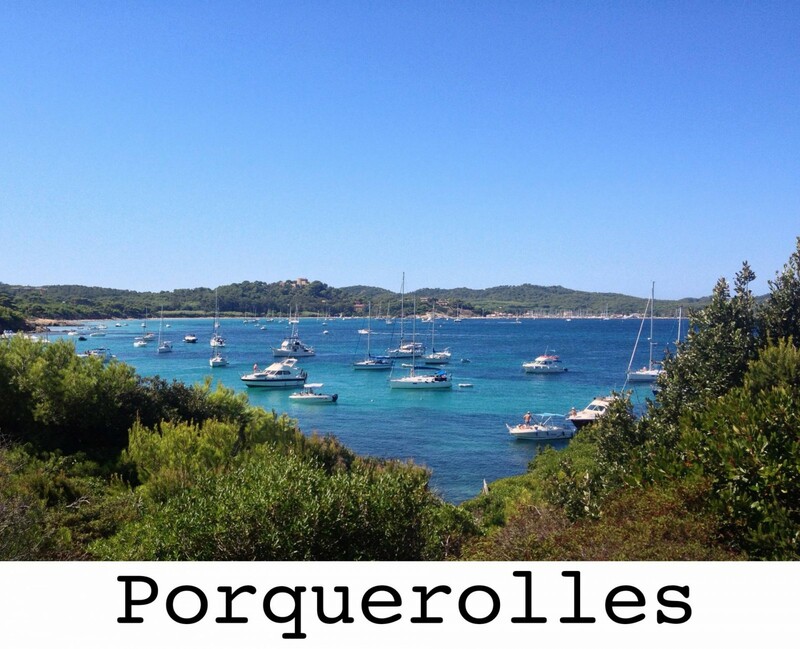 In the end, I don’t really regret about having gone to Porquerroles, it is a very beautiful place, but I wouldn’t come back or recommend it to a friend, based on my experience. Previous Post The first one. Wooooowwww love the sea part! That was really cool video and article!!!!!! !